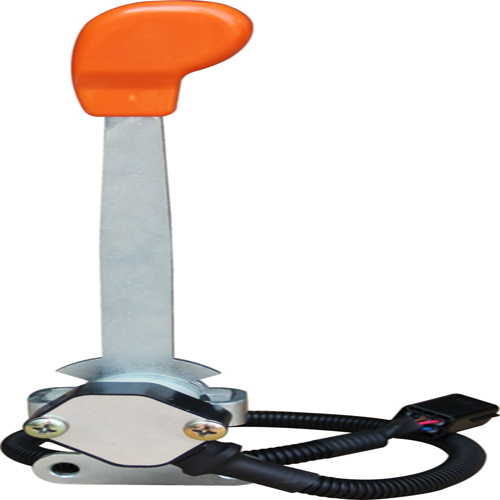 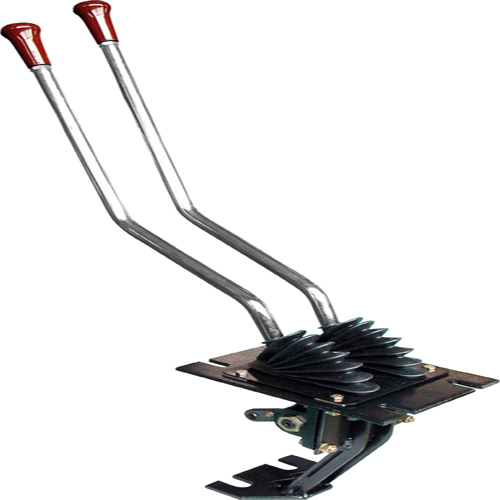 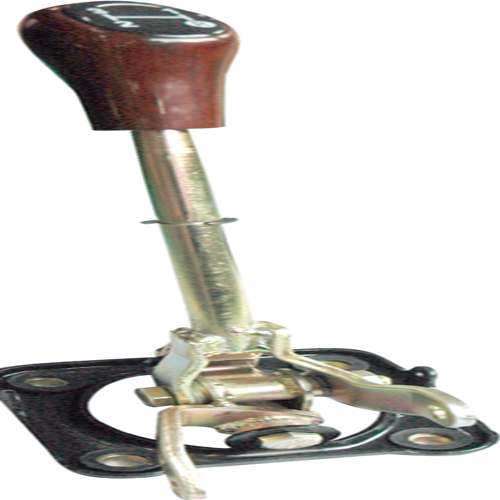 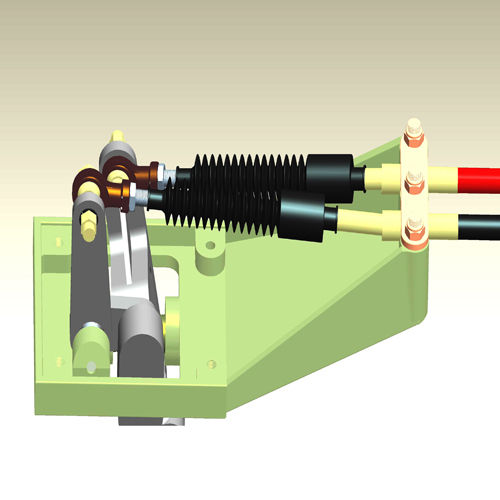 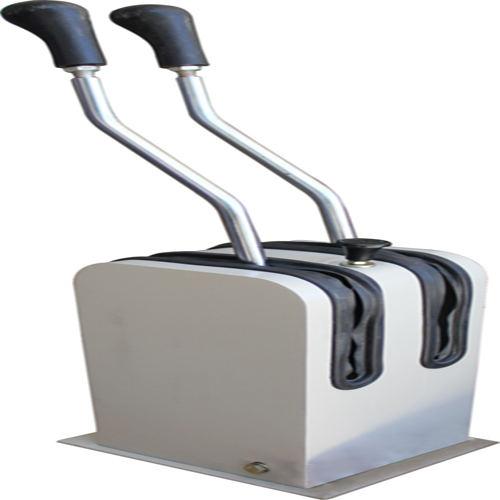 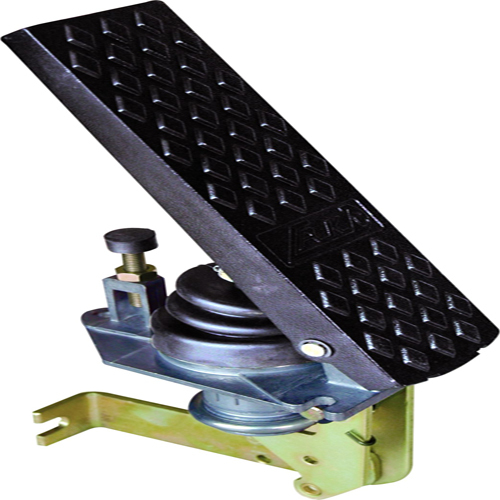 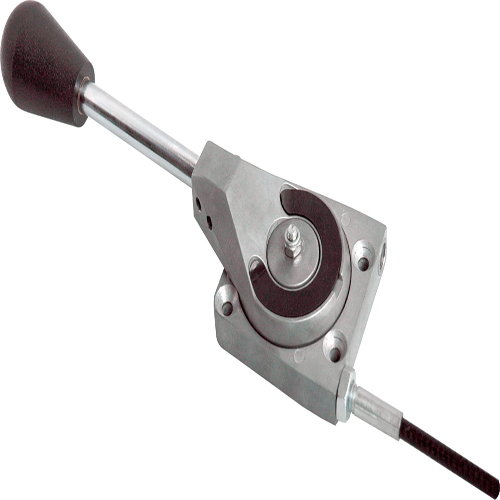 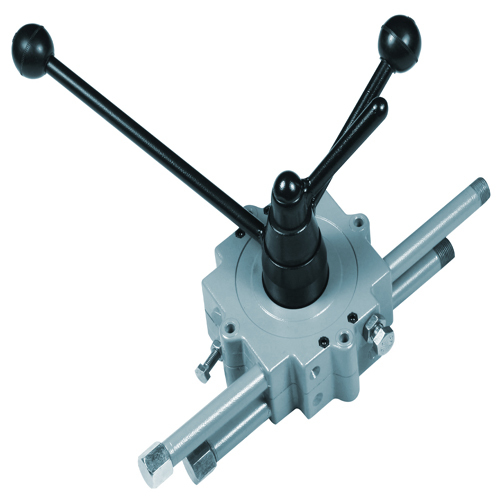 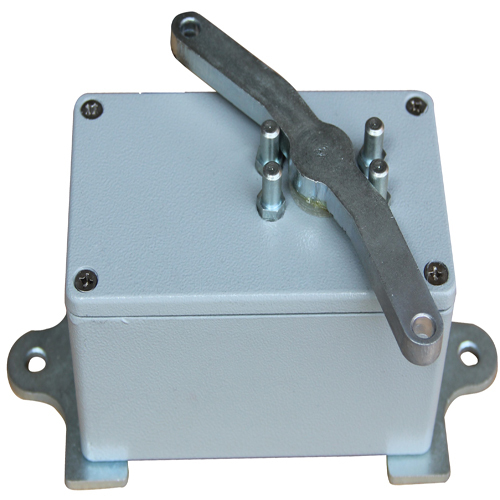 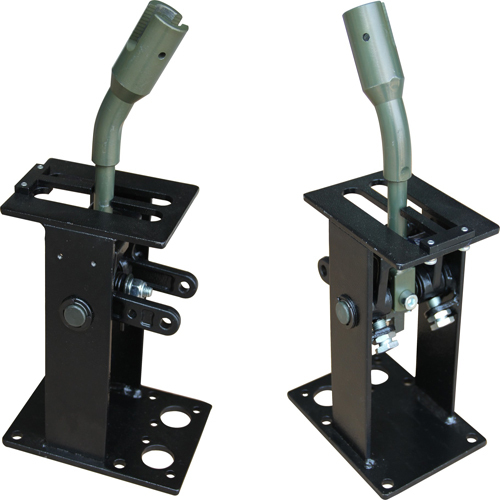 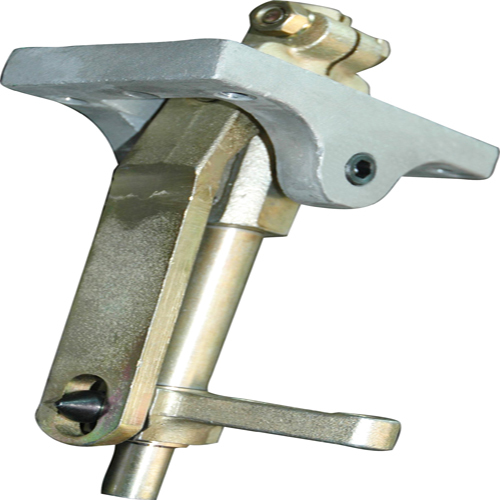 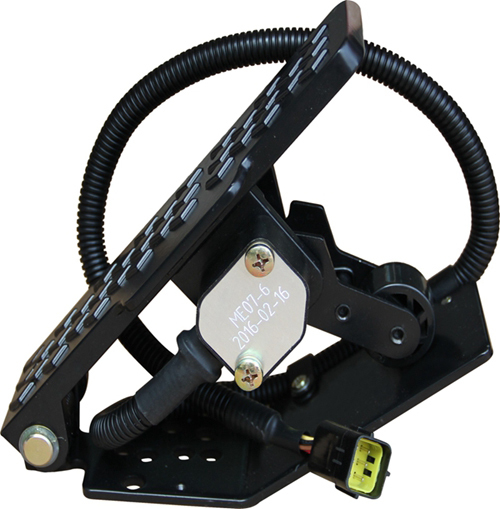 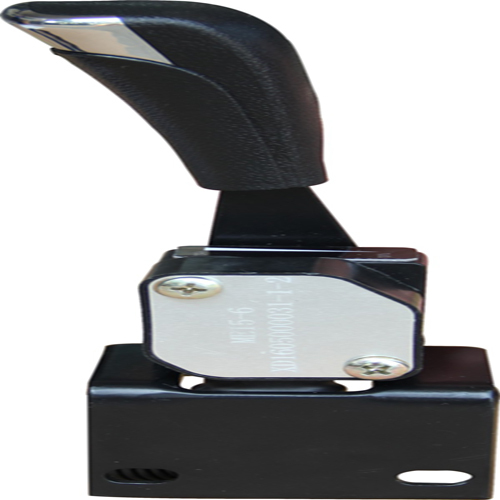 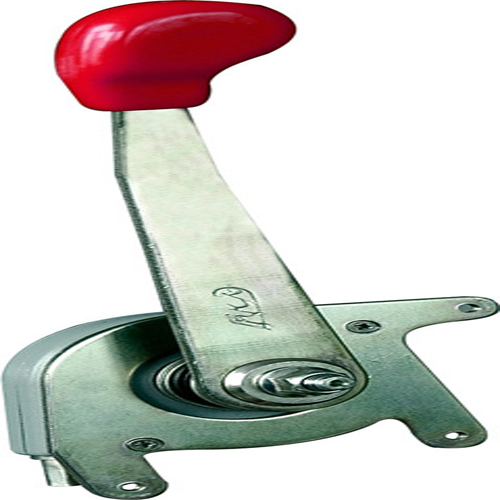 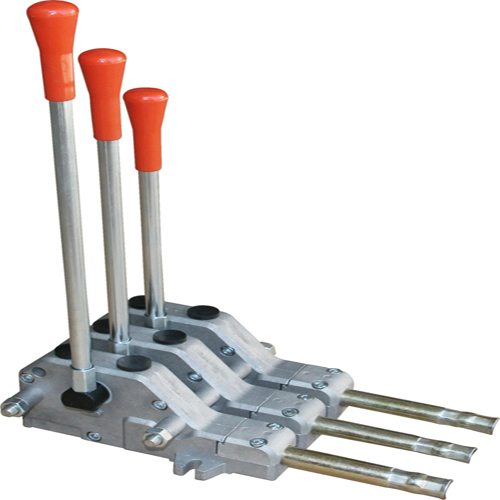 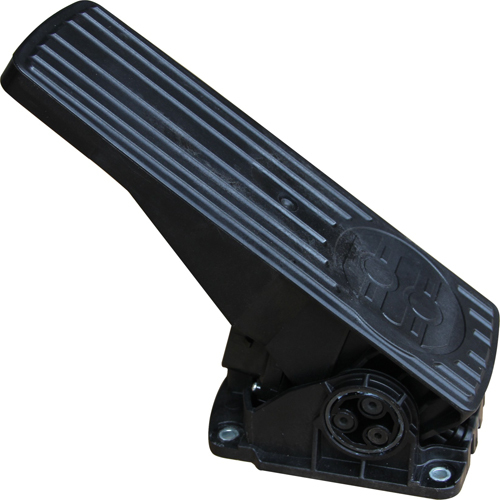 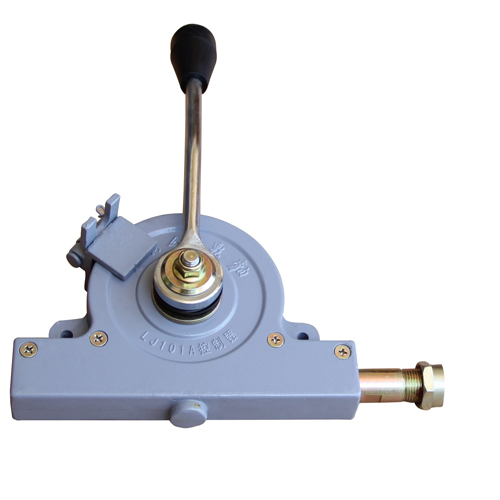 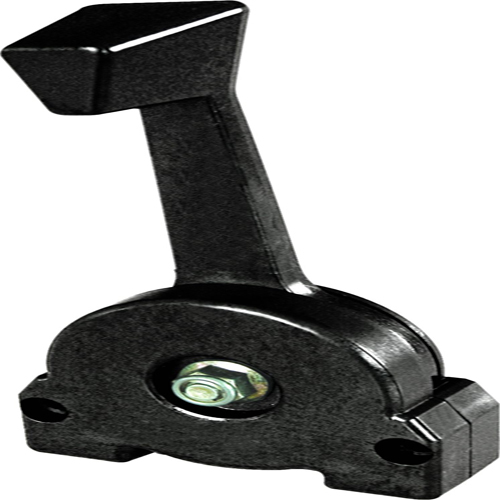 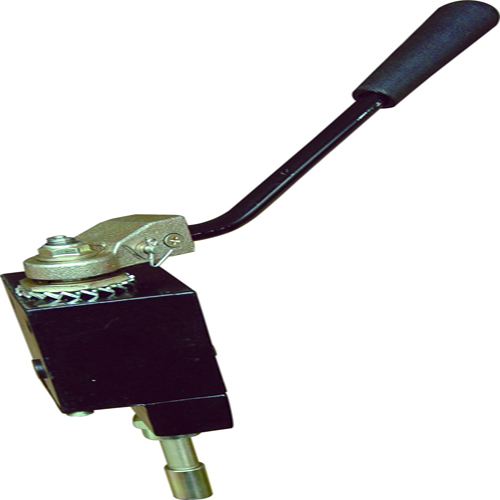 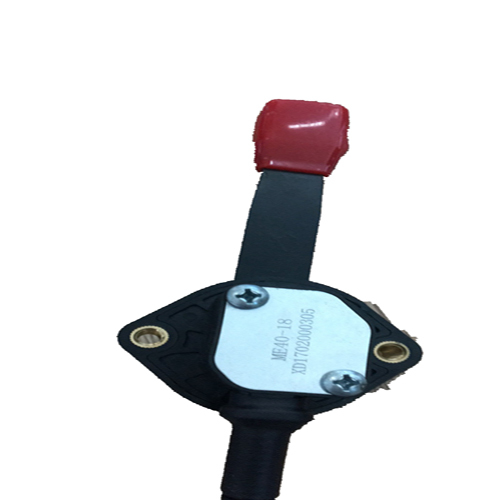 "Controller LJ104-II is used for dual valve speed variation control of construction machinery. 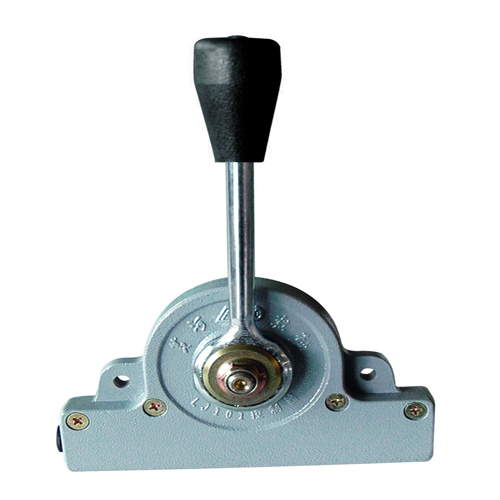 It is applied for construction machinery like gears shift assembly of loaders of ZL15-50 series. 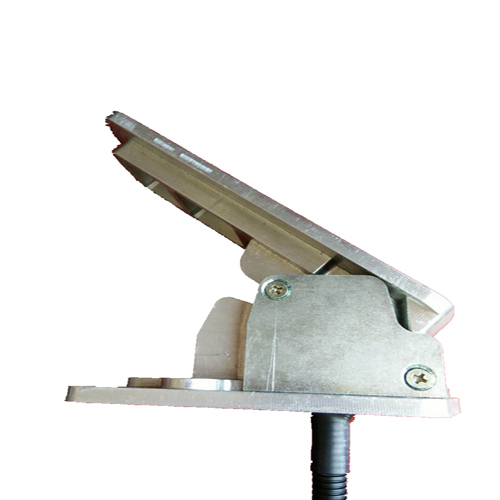 It is mounted by fixing two holes. 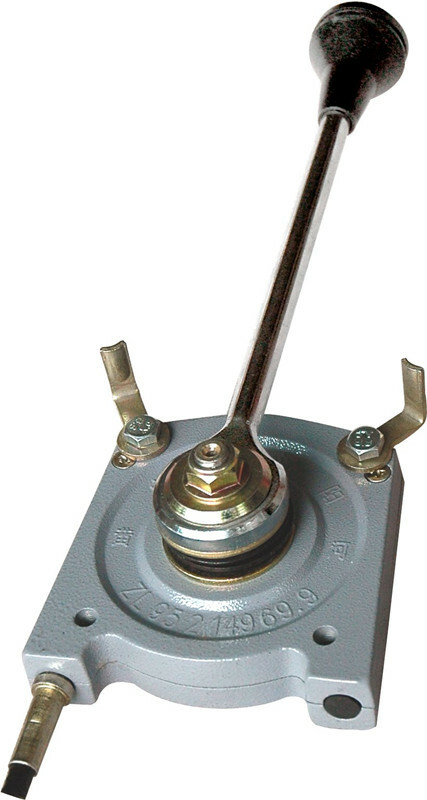 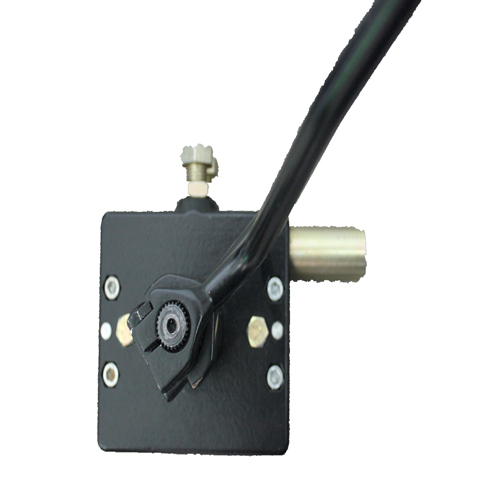 It is connected with push-pull cables with maximum stroke of 36mm. 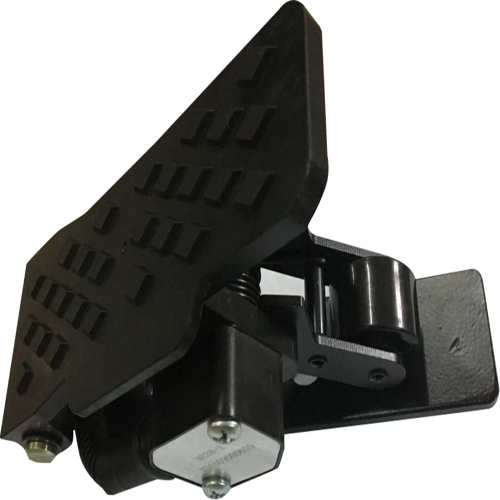 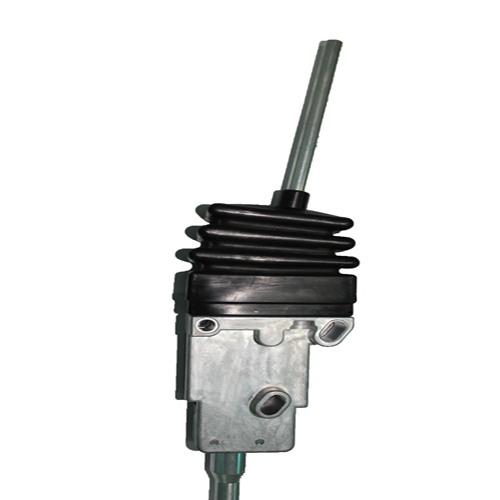 stroke below or equal to 36mm"
"Controller LJ104-II is used for dual valve speed variation control of construction machinery. 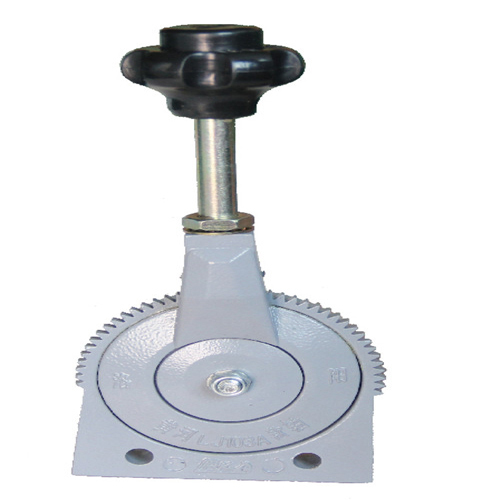 It is applied for construction machinery like gears shift assembly of loaders of ZL15-50 series. 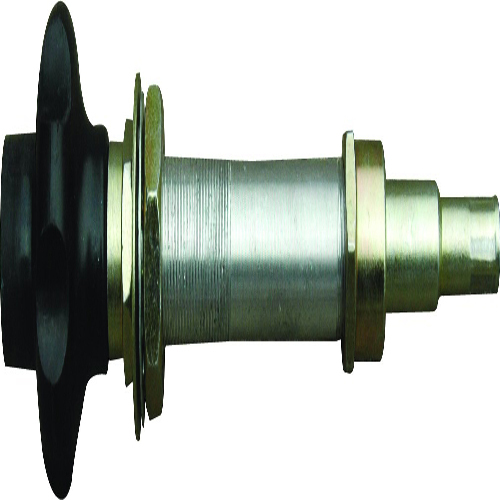 It is mounted by fixing two holes. 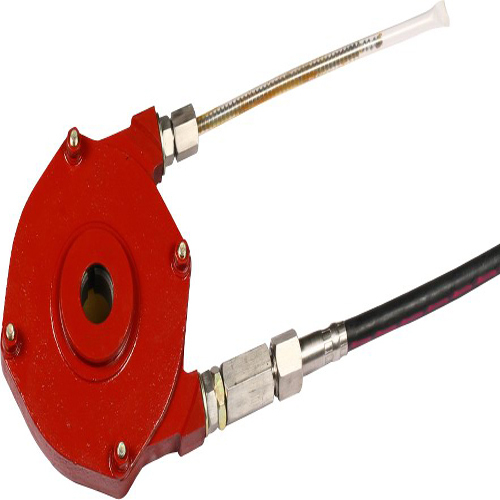 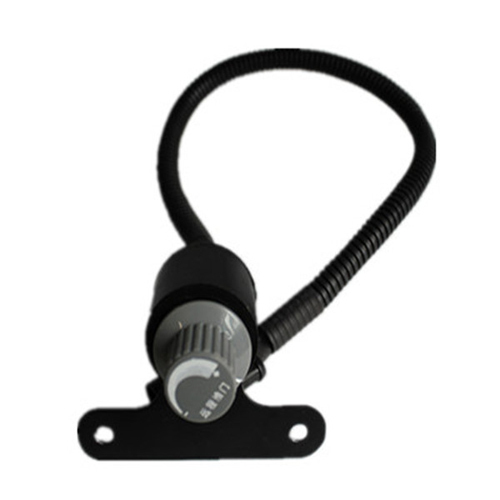 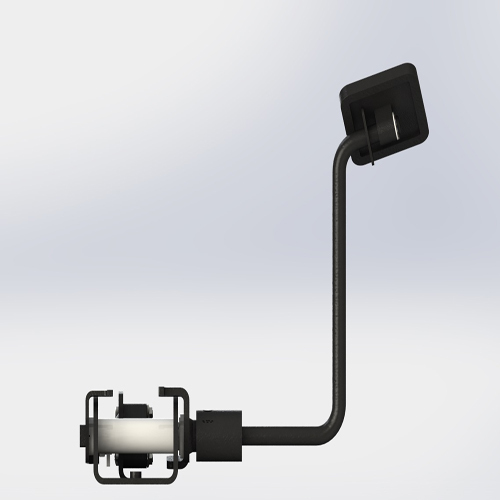 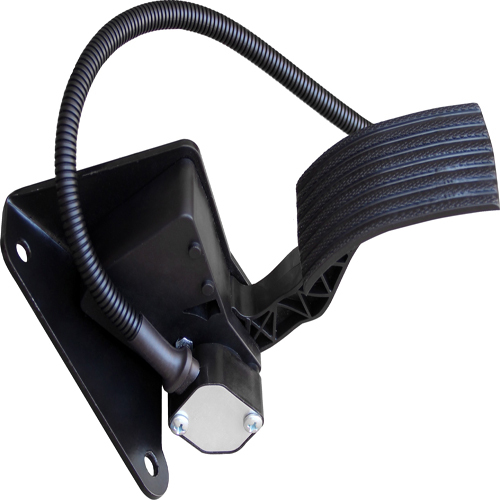 It is connected with push-pull cables with maximum stroke of 36mm. 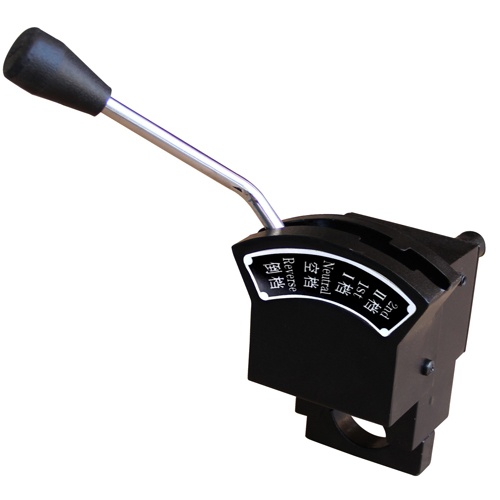 stroke below or equal to 36mm"